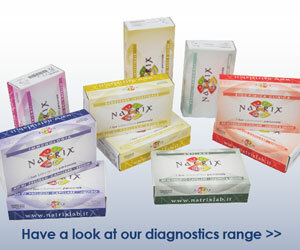 NatrixMed has designed and developed the family of Movita brand devices to monitor the patients’ vital parameters. Movita devices can be used as single devices and manage the data with the dedicated apps, or all their potential can be exploited within a much broader context of Telenutrition, the telemedicine platform that they were specifically designed for. Using Movita together with the Telenutrition platform enables health professionals to offer their patients an effective, efficient and innovative service. Movita Band is an activity tracker that not only tells you the date and time, but counts your steps, burnt calories, distance, exercise time, percentage of your daily goal. 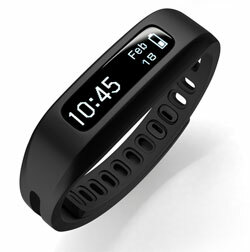 It also indicates the length and quality of sleep, and has an alarm clock vibration function. 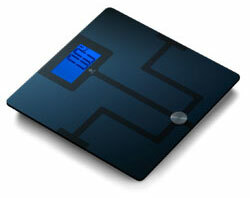 Available in a range of colours, it is the ideal device for a youthful and vibrant consumer. Movita Watch is a state of the art smartwatch, which besides the parameters measured by Movita Band also measures heartbeat in real time. It can house a micro SIM, has GPS tracking and can make and receive calls, receive and send texts, and synchronise itself with the connected phone. With a very elegant design it is ideal for the more discerning public. Movita Balance are impedance meter scales that measure weight, lean mass, fatty mass, percentage of liquids, of muscles, of bone, visceral percentage, BMI and BMR. With the multi-user configuration they can be used by all the family at home, to measure a series of data that usually are only available from a professional health structure.